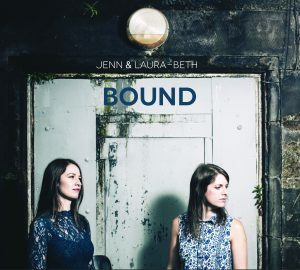 New album ‘Bound’ out now! At long last, we’ve released our first album! At the moment, the only place you can get it is direct from us, and you can order through our Bandcamp page! Posted in Uncategorized on February 25, 2017 by admin.